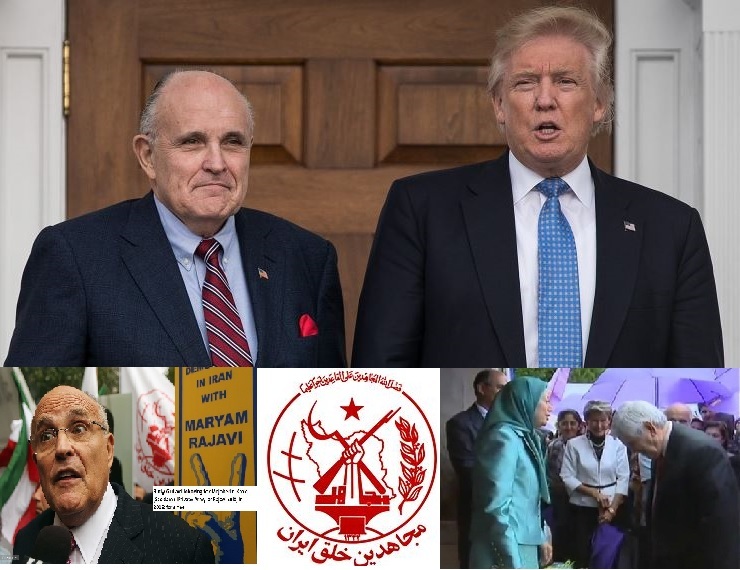 Iran Interlink, February 01 2019:… As Pompeo’s Warsaw summit approaches, the MEK are on overdrive spewing out lies. In Farsi they have been caught out over five times putting words in the mouths of EU officials etc. which are simply lies. 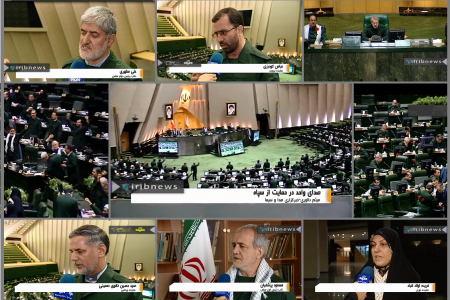 Farsi reaction says that US warmongers and their puppets are panicking, especially after Europe’s SPV announcement on trade with Iran and the significant watering down of the Warsaw summit. 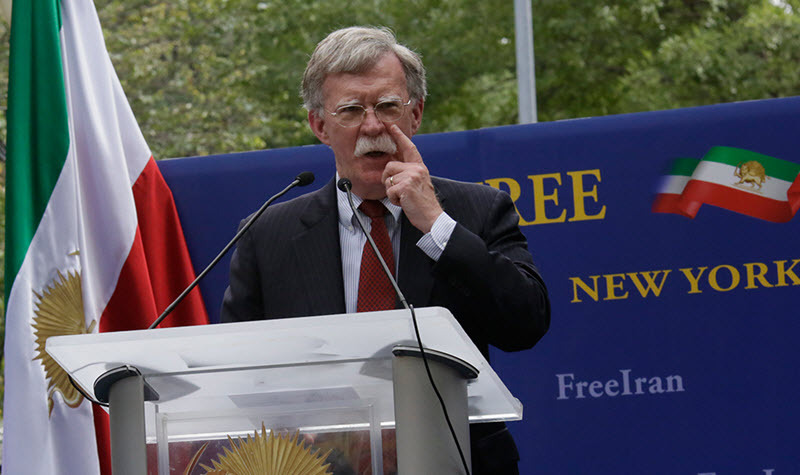 Certainly Maryam Rajavi is panicking: When Bolton catches a cold, Rajavi dies! 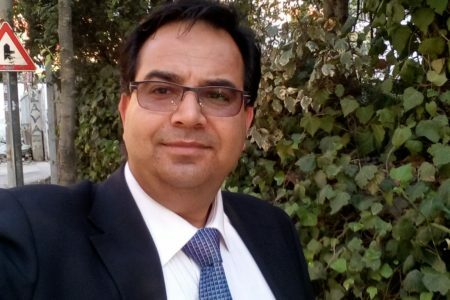 ++ A spokesman for the Dutch prosecution spokesman said there is no evidence of Iran’s involvement in the murder of Reza Kolahi. 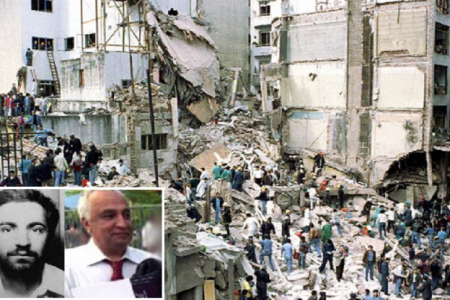 Farsi comments denounce the hypocrisy: if there is any doubt that this is Mohammad Reza Kolahi Samadi, responsible for planting the 1981 bomb that killed 73 people in Iran, instead of asking the Iranian embassy about him, why not ask Maryam Rajavi if he is the same person, she should know. Unless, of course, you believe she is involved in some way and want to shield her. 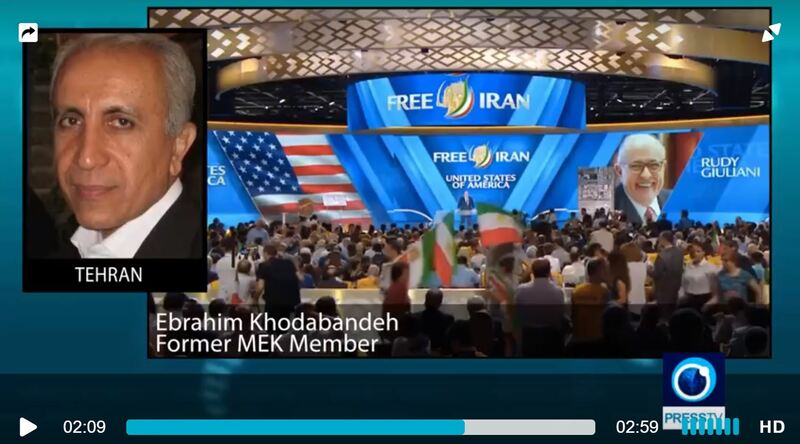 ++ As Pompeo’s Warsaw summit approaches, the MEK are on overdrive spewing out lies. In Farsi they have been caught out over five times putting words in the mouths of EU officials etc. which are simply lies. 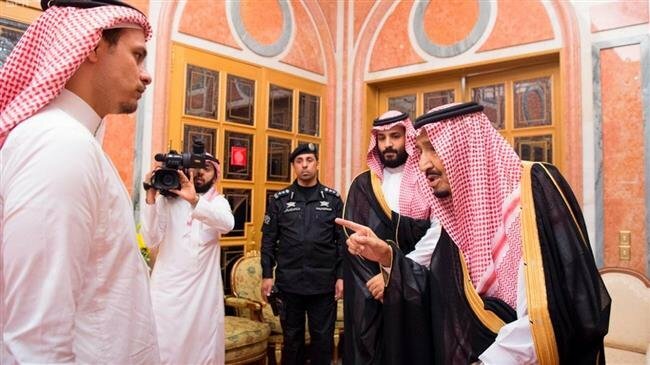 Farsi reaction says that US warmongers and their puppets are panicking, especially after Europe’s SPV announcement on trade with Iran and the significant watering down of the Warsaw summit. 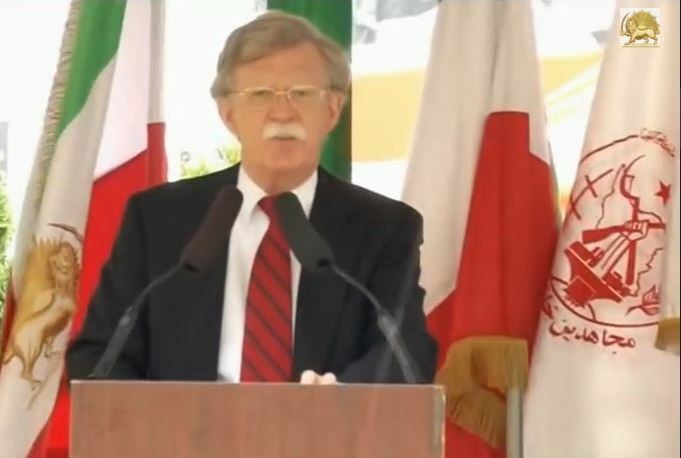 Certainly Maryam Rajavi is panicking: When Bolton catches a cold, Rajavi dies! ++ Speaking of lies, MEK published a picture of a Kurdish woman and claimed she has been raped and burnt. Some days later social media exposed this as made up. 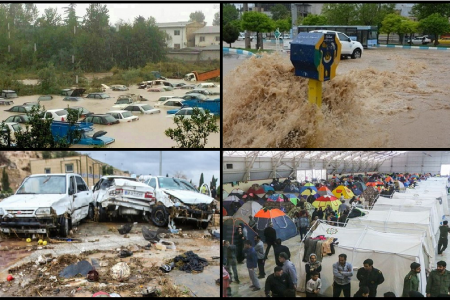 The photos are from an Arabic language film. 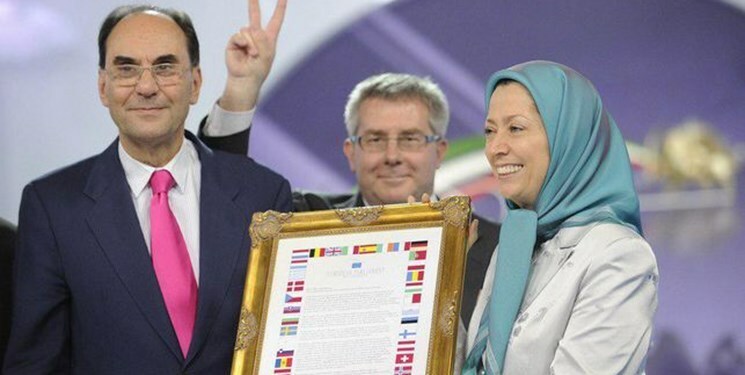 ++ The MEK are busy recruiting the audience for Maryam Rajavi’s 8th February show in Poland and in refugee camps. 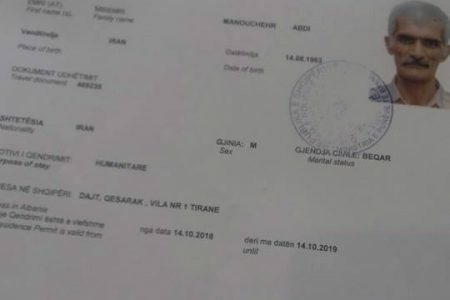 This time, under age people in Albania are being approached and told, ‘if you can’t bring your families, we promise to take care of you and bring you safely back’! 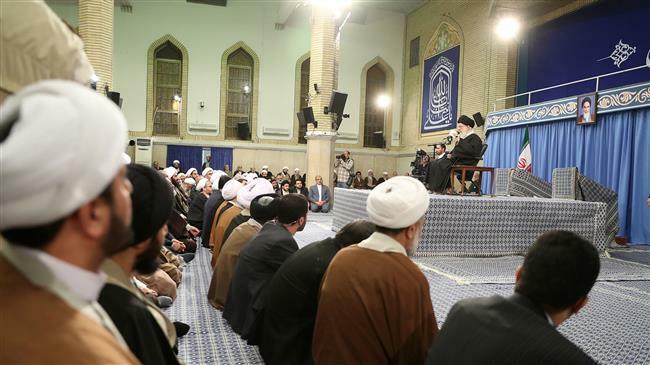 In their desperation to fill the venue, MEK won’t exclude anything or anyone. ++ Amir Yaghmai is the son of poet Esmail Yaghmai who also left MEK. After years, Amir has chosen to speak about what happened in his childhood. His first interview was with Mihan TV. Amir describes the suffering and mistreatment he underwent being used as a child soldier aged 13. 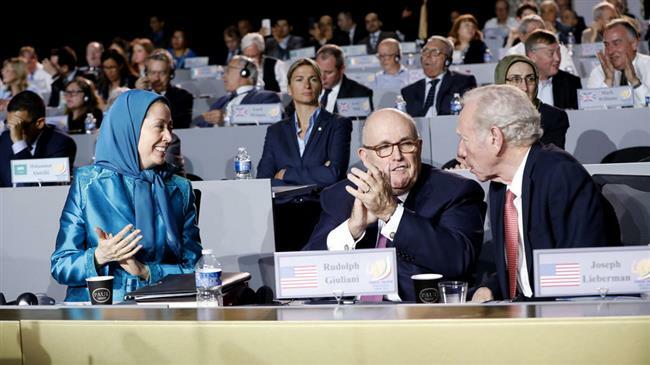 He talked of manipulation and coercion in the MEK. He only managed to escape when he was older. People have congratulated him for escaping. Some writers have said that over a thousand kids have been in his situation and every one who comes out makes it more important as an issue. 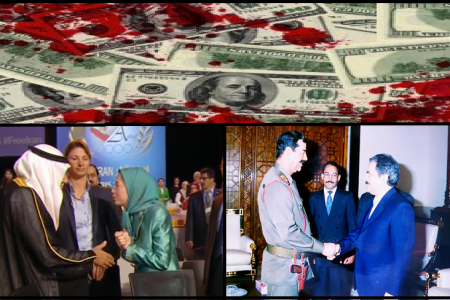 A couple of people commented ‘Where is your [MEK’s] Amnesty International? 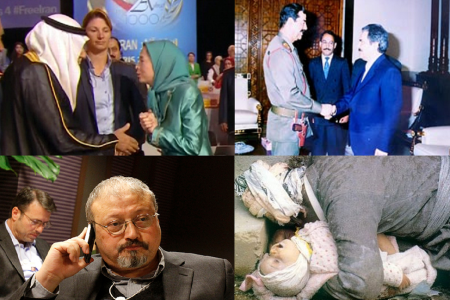 We expect AI to come out now to say Saddam was right, MEK are right and Yaghmai is wrong. 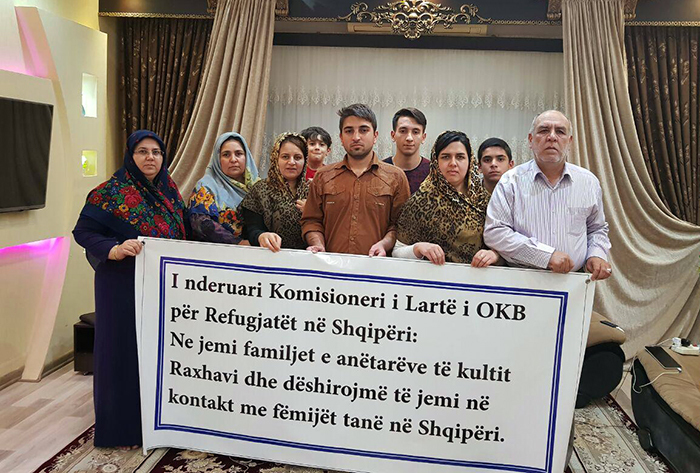 ++ In Albania there is serious pressure on ex-members to the point that RAMSA has informed them that money has been taken away from the charity because it is helping ex-members. The UNHCR is reportedly so afraid of the CIA they tell the ex-members ‘don’t come to our office, the CIA harass and threaten us’. These agencies refer ex-members to the Interior Ministry where they are told, ‘Albania is not a place for people who are against MEK. Either go and ask them to forgive you or leave the country. We cannot guarantee your safety’. Farsi Comments point out that Albanian people themselves are saying that the situation in the country is explosive because of CIA activity. They are rapidly changing the country into a military zone. 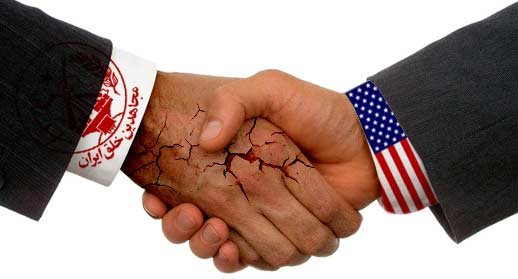 This has been exacerbated by bringing other elements like the MEK to Albania as well. 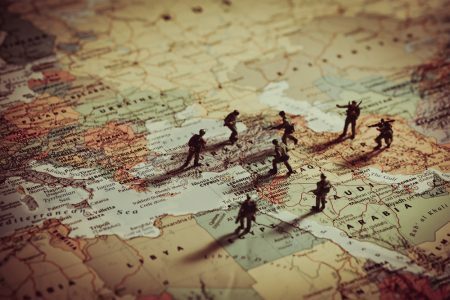 Some sources in parts of the EU intelligence community are privately raising concerns that the US is a real threat to the EU. 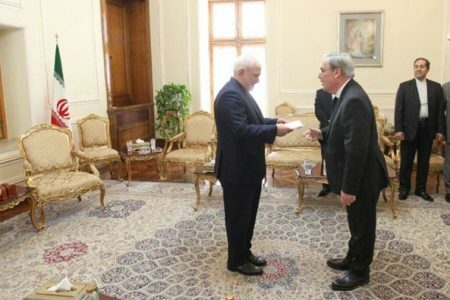 Some connect this threat to revelations about the MEK’s money laundry activity in Spain. 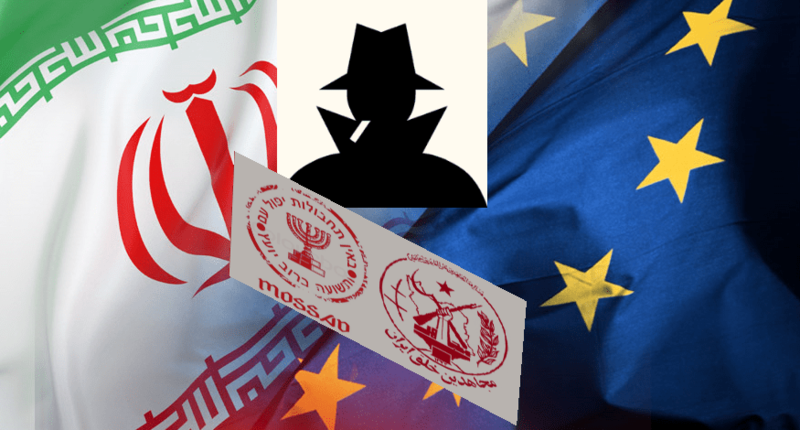 It is understood that the Americans are using MEK, etc in every possible way in Albania against the interests of the European Union. 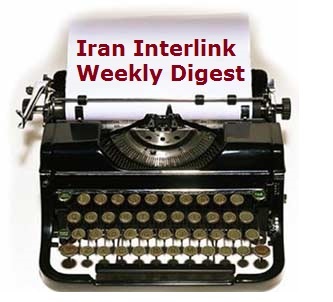 ++ Iran Interlink has launched a blog platform on which contributors can post opinion pieces and other short writing. 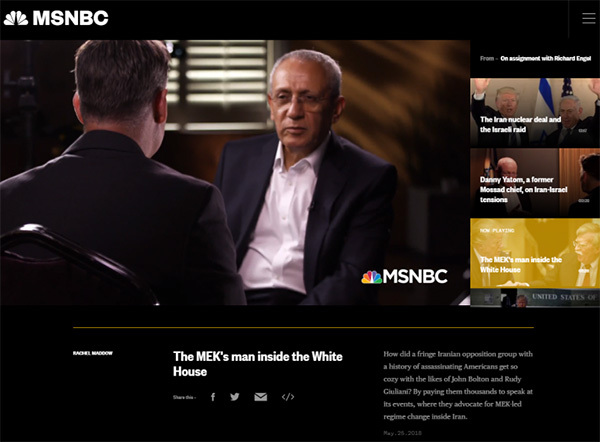 A featured blog was written by Ebrahim Khodabandeh titled ‘Who do you think you are fooling Mr Pompeo?’ The MEK are advertising their services to America as click slaves in a troll factory. 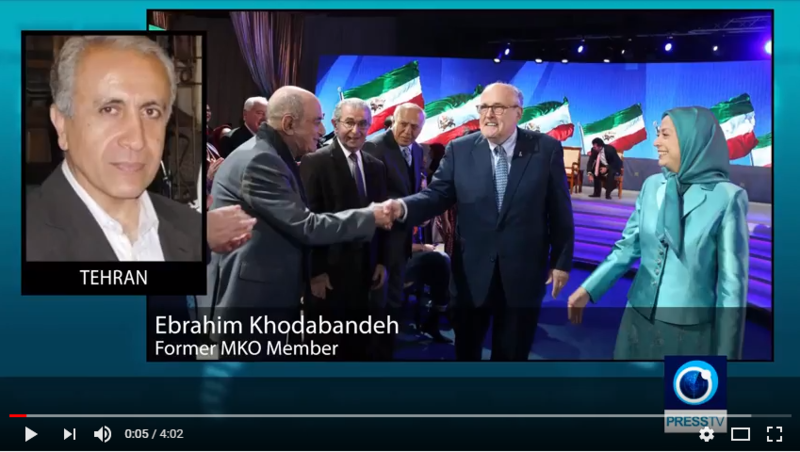 But Khodabandeh says that although the MEK has become the “loudspeaker of the hidden demands and wishes of the White House after the fall of Saddam Hussein”, by supporting the MEK Pompeo is betting on a dead horse since the Iranian people do not believe the US has anything to do with the future of Iran. 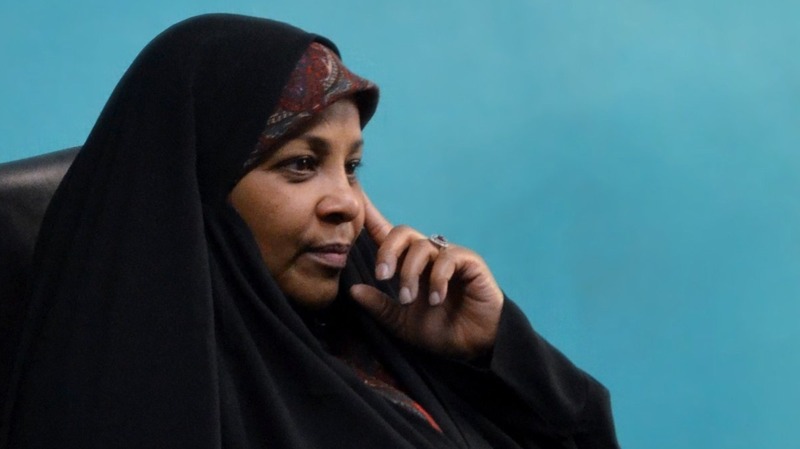 ++ Ebrahim Khodabandeh also commented in his blog that the MEK’s attempts to re-write the facts of the (unlawful) detention of Press TV anchor Marzieh Hashemi were completely snuffed out by the popular hashtag campaign freemarziehhashemi. ++ The main themes covered by English media over the past two weeks are: Concerns over American foreign policy which now boils down to ‘John Bolton’s regime change plans’ and the possibility of provoking a war with Iran; America using the MEK to manufacture and manipulate a threat to the integrity of the European Union, including false ops (see Holland above) to prep the table for the Warsaw summit and political money laundry (Vox) to skew election results; MEK’s links with Israel, Saudi and terrorism; Albania as a puppet state now passing laws which pave the way for MEK propaganda there; MEK’s troll factories trying to blame Iran for American troll activity. ++ An interesting analysis by Robert Fantina in Counter Punch examines the differing French response to the yellow vest protests and the MEK presence in France. Fantina argues that President Macron is unresponsive to civil protest because his job is to keep the rich where they are. 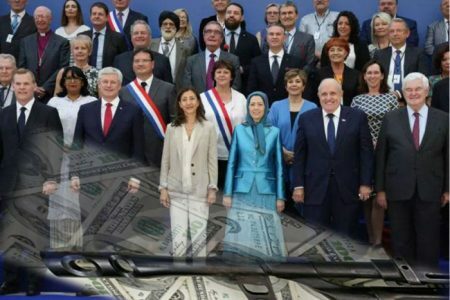 In contrast, France supports the terrorist MEK “whose sole purpose is the overthrow of the Iranian government”. 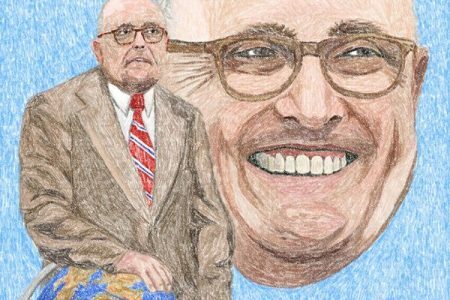 This, argues Fantina, is because “much of the world remains intimidated by the U.S.’s reckless use of its power”. The article concludes that the US is in decline and France should be careful about which other countries she aligns her policies with. 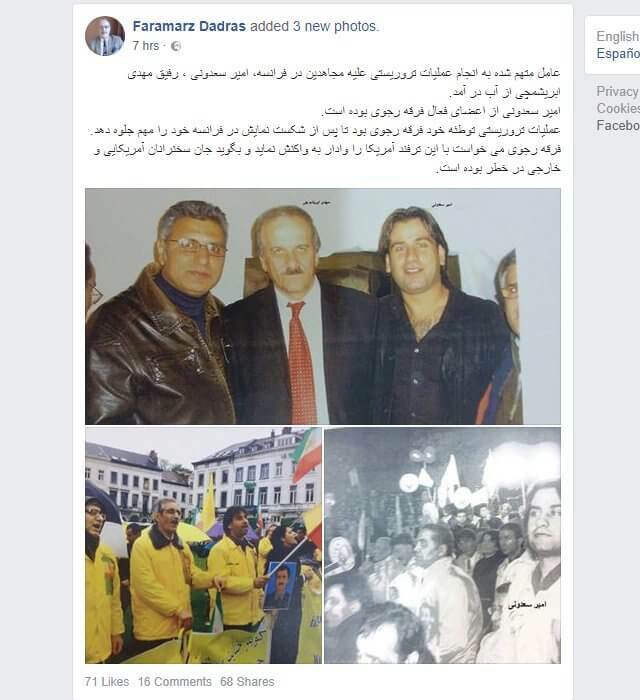 ++ Nejat Society wrote that Parviz Heidarzadeh announced his defection from MEK after 30 years. 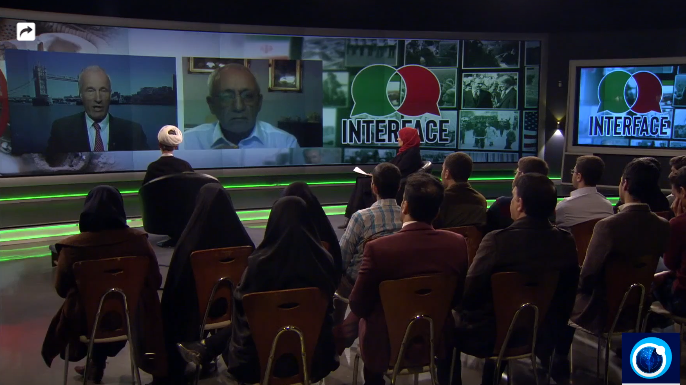 “Parviz was a soldier in Iran-Iraq war when he was directly imprisoned by the MKO forces in 1987. 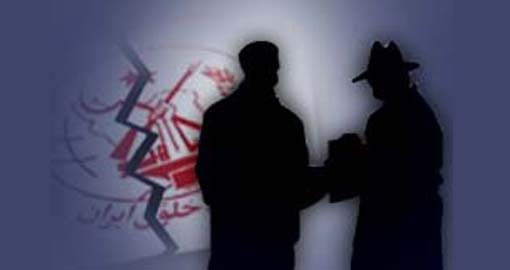 Together with 27 of other Iranian soldiers, Parviz was being brainwashed under the command of Mehdi Eftekhari for 20 days. 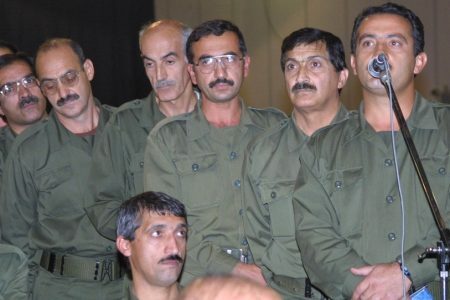 The group’s propaganda succeeded to radicalize Parviz.